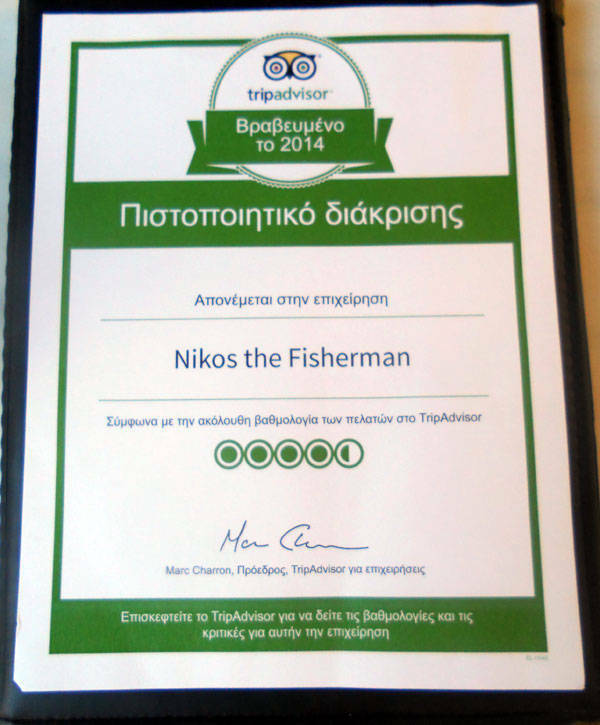 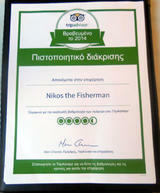 In a beautiful and inviting environment, we welcome you to the tavern Nikos the Fisherman. 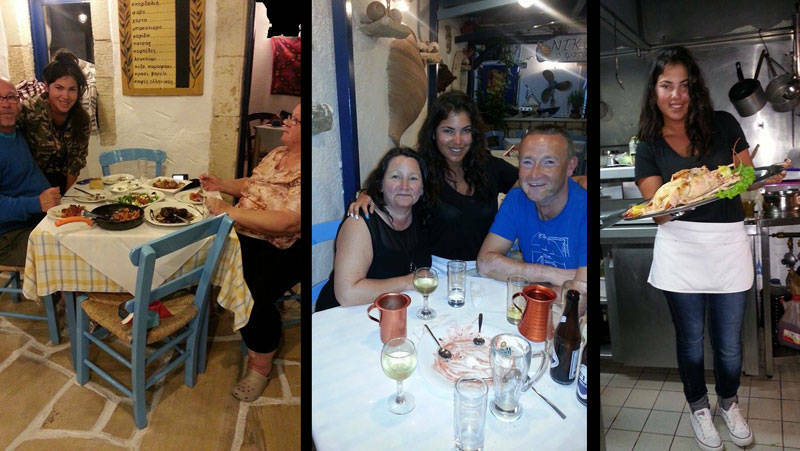 A family business where you can enjoy the fine cuisine Cleopatra. 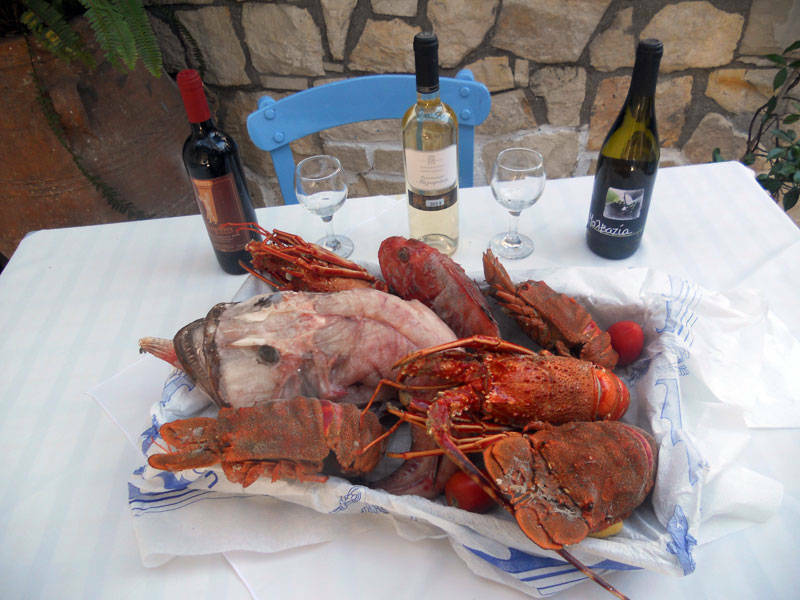 Fresh fish, traditional food day, seafood for ouzo and raki and several others. 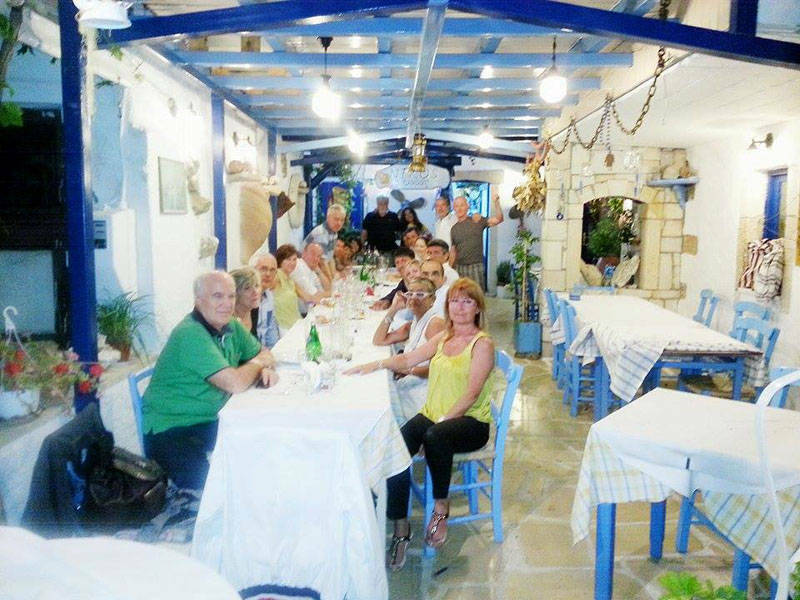 We are open throughout the summer from 12 noon until 12 pm.